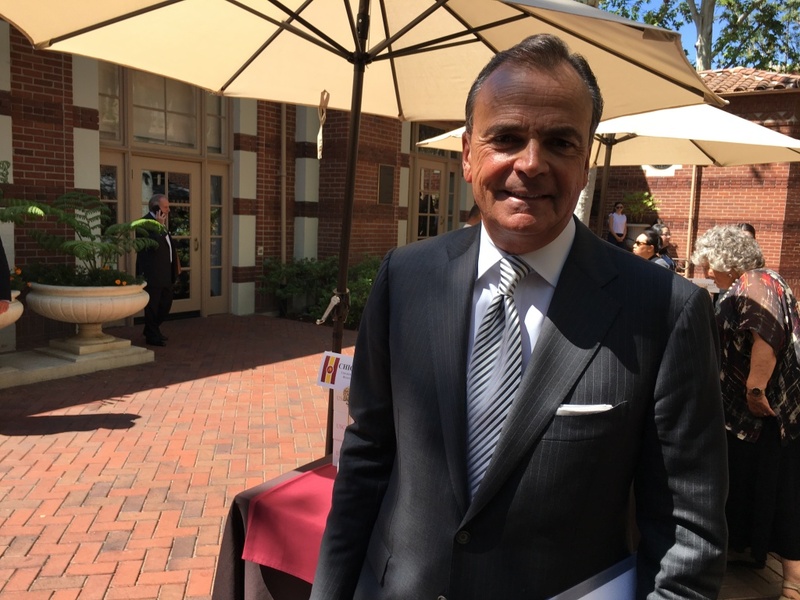 USC Board of Trustees Chair Rick Caruso hosts a campus forum to get input for the university's search for a new president. USC faculty, staff, and students took part in the first of three campus forums to give input on what kind of person USC should hire as its next leader. The recent abuse scandals involving USC's former medical school dean and former campus gynecologist look large in people's views of who should run the prestigious university.